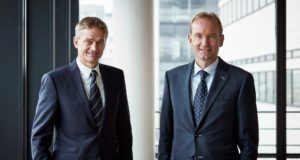 The new members of the executive board are Ole Orvér as chief commercial officer and Nicklas Ilebrand as SVP for strategy. 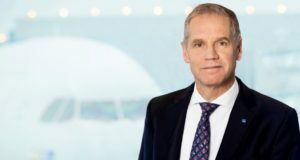 Currently president and chief executive of DFDS, Niels Smedegaard has been nominated as Norwegian’s chairman of the board. 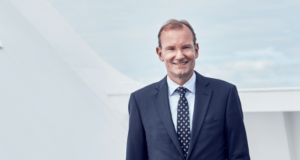 After just a year in place as Norwegian’s chief financial officer, Geir Karlsen has been promoted in a signalled generational shift. 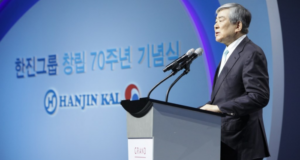 Cho Yang-ho was a distinguished figure in the airline industry, but his position was overshadowed in recent years by family scandals. 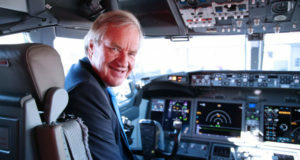 A former pilot, Kjos was in Seattle to meet Boeing and try out the manufacturer’s new software for the controversial 737 MAX 8. 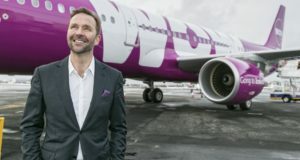 Skúli Mogensen, former chief executive of bankrupt WOW air, has come up with a plan to resurrect the airline, having “learned his lesson”. It now has 222 female pilots, up from 128 in 2015 – a 73% rise from when it began to accelerate its recruitment of female pilots. Niels Smedegaard is to leave the ferry and shipping giant at the end of next month, to be replaced by Torben Carlsen. 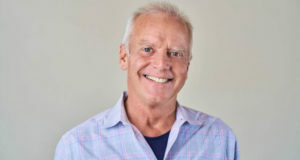 The home-sharing giant has hired Fred Reid as its new transport chief, in an effort to “make travel easier and even fun”. 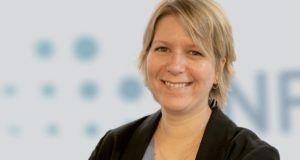 After senior finance jobs at Microsoft and the casino operator Olympic, Kristi Ojakäär starts a new direction in aviation today. 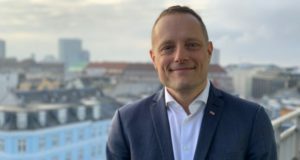 The Nordic hotel giant has promoted Søren Faerber, formerly responsible for Copenhagen, who has a Hard Rock background. 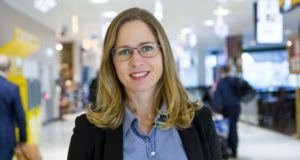 Anna Strömwall, who starts her new job at Landvetter next month, has previously been head of security screening at Stockholm Arlanda. 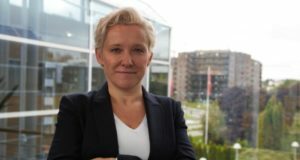 Dominique Leroux joins Infare as vice president of marketing from being responsible for marketing at Sabre in Asia Pacific. 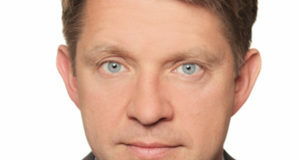 Jens Mathiesen has been the group’s chief executive for Denmark, replacing the ousted Even Frydenberg. 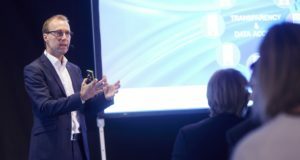 Rickard Gustafson reveals in an interview to be aired during December how the airline is aiming to improve its short-haul flights. In an industry painfully short of women leaders, Anne Rigail now has the task of dealing with the airline’s powerful unions. 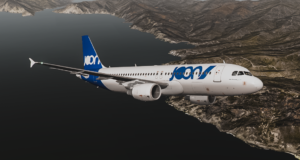 Bogi Nils Bogason had been interim CEO and before that was the carrier’s chief financial officer for ten years. 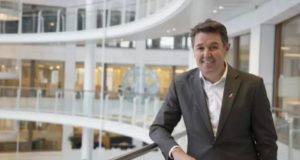 Air France-KLM’s new chief executive has made clear he doesn’t understand the millennial-oriented carrier’s identity. 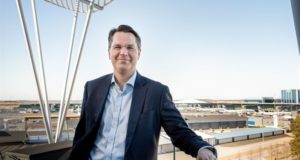 Thomas Andersson takes the top job of running the services and berths for ferry and cruise traffic in the city’s three ports. 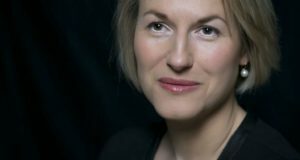 Human resources specialist Helga Bollmann Leknes has been appointed the carrier’s chief commercial officer.